Yayoi Sekine leads the Americas coverage for Energy Storage practice at Bloomberg NEF based out of New York. 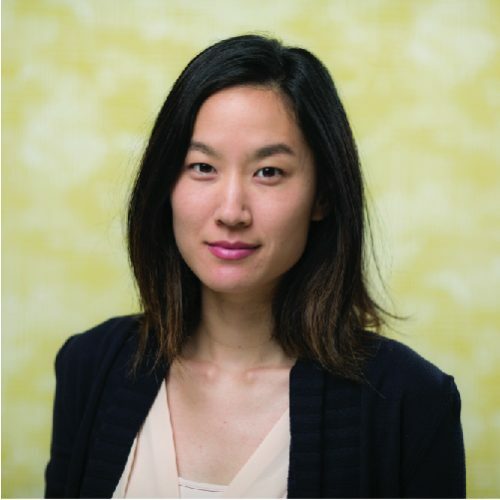 Yayoi’s research focuses on US energy storage markets, providing insight on technology, markets, policies and regulation, and the competitive landscape. She advises utilities, technology companies, investors and policymakers across these fields. She has authored numerous research papers and regularly speaks at international conferences and in the mainstream media. She was previously Research Analyst based in Sao Paulo having spent four years covering Latin American renewable energy market development through BNEF. Her specialization includes expertise on energy storage, renewable energy projects and financing, knowledge of policy framework for project development in key markets in the US. Yayoi holds a BSc in Global Resource Systems from the University of British Columbia (Canada).